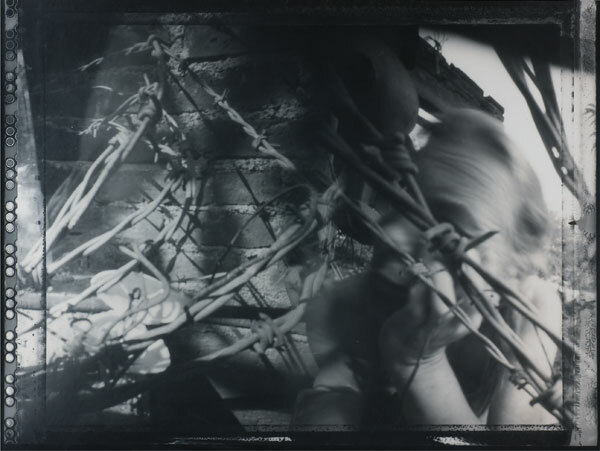 Pinky/MM Bass, Barbed Wire (from Limens and Sublimens), 1994, black and white silver gelatin print on photographic paper, pinhole camera image, 27.88 x 36 inches. 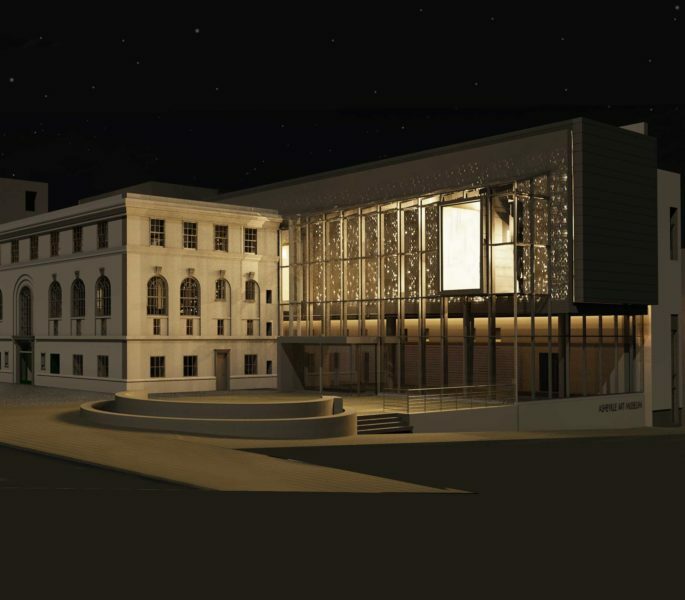 Museum purchase with funds provided by Ray Griffin in honor of the 2007 Art Nouveaux and Thom Robinson, 2007.19.91. This crash course in pinhole camera and cyanotype photography explores basic image-making and creative techniques. Students combine traditional and non-traditional photography processes to create a portfolio of one-of-a-kind artworks.